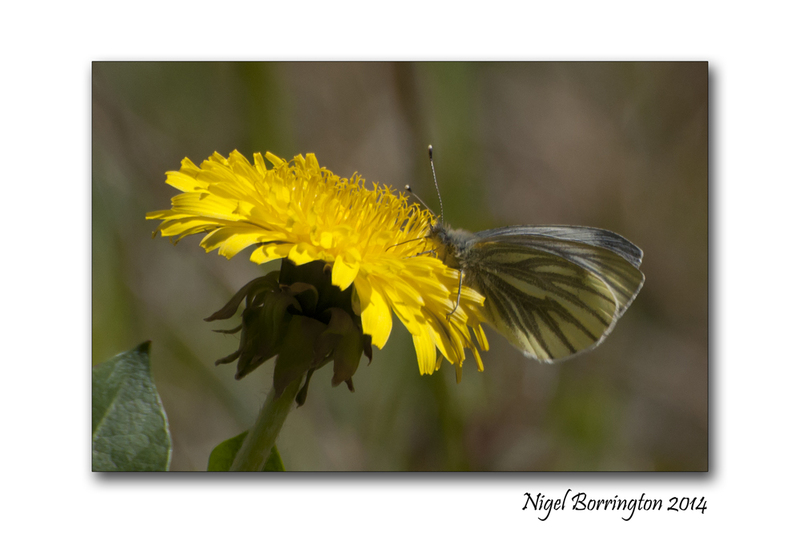 This entry was posted on July 2, 2014 by nigel borrington. 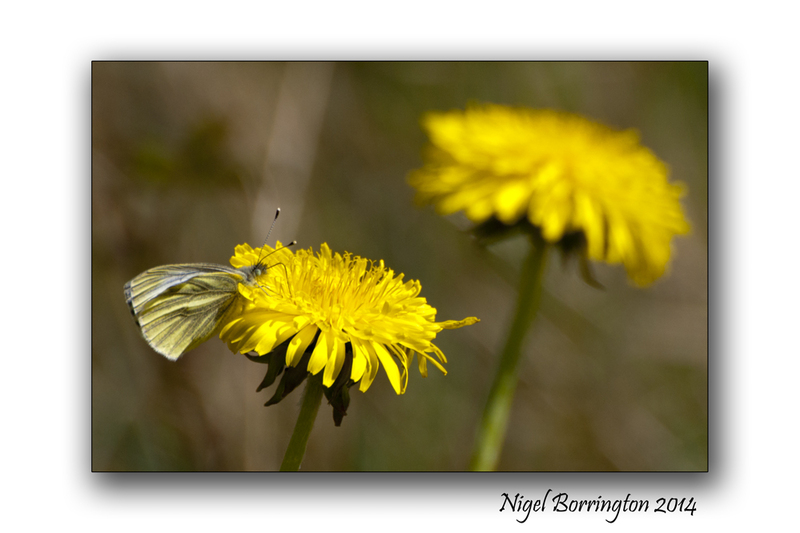 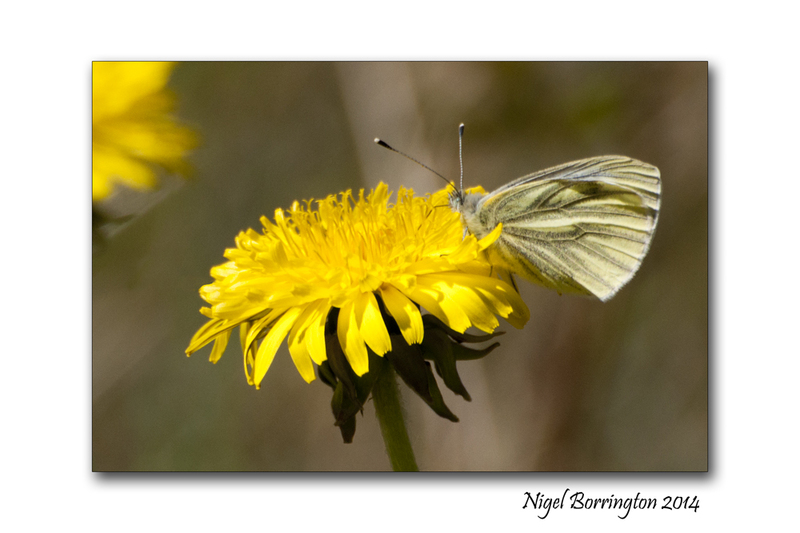 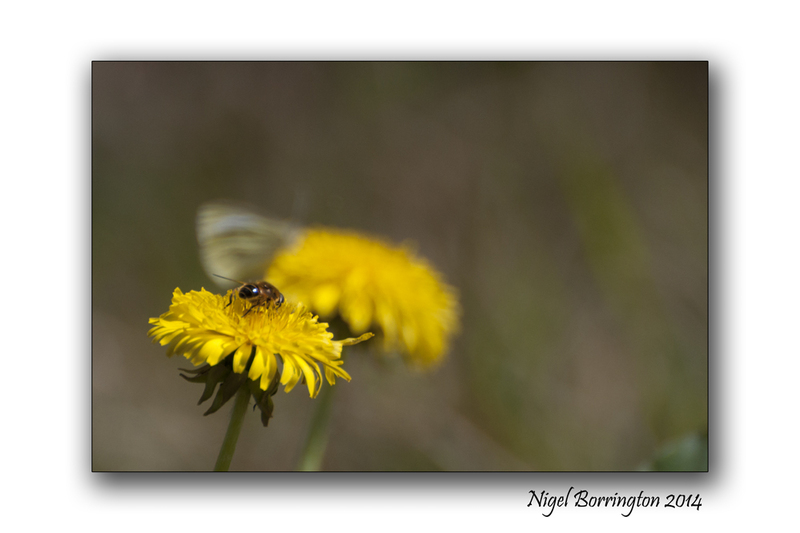 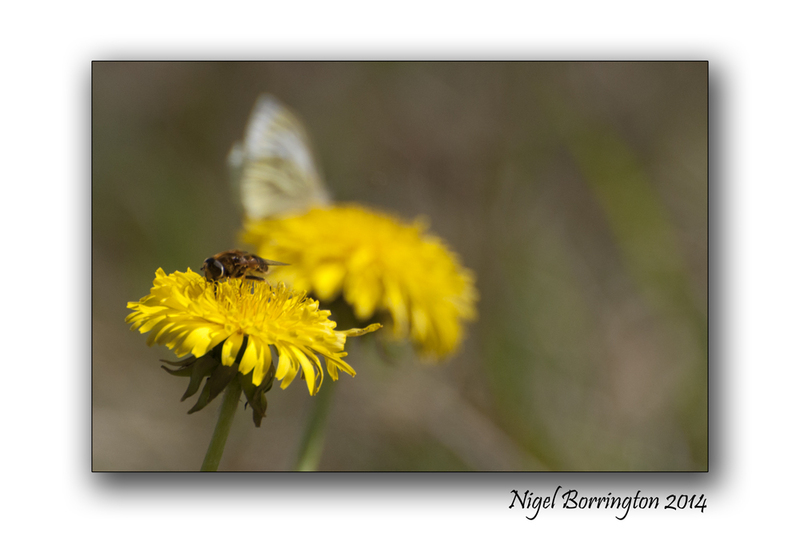 It was filed under Down on the farm, Gallery, Nature and Wildlife, Nigel Borrington and was tagged with bees, butterflys, Dandelion, insects, Irish photography, irish wildlife and nature, Kilkenny, Nature, Nigel Borrington, summer, wildlife. 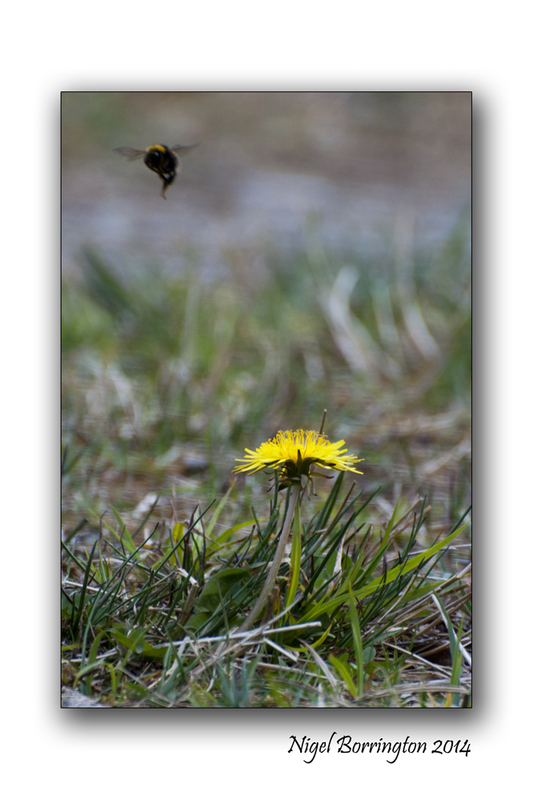 It’s fun to sit on the ground and watch nature unfold right before your eyes.